Salame di Felino is the most delicious cold cut from the Parma Hills. A controlled production chain, PGI certified, all the goodness of traditional pork butchery. The 800 g format is the perfect choice for a snack or delicious starter. PGI certified Salame di Felino. The 900 g format is perfect for a snack in company or an aperitif with friends. PGI Salame di Felino is made from both fat and lean 100% Italian pork. Production also foresees the addition of salt, a few black peppercorns and just enough crushed garlic. The cold cut is then encased in the small intestine and matured for at least twenty-five days in temperature and humidity controlled rooms. 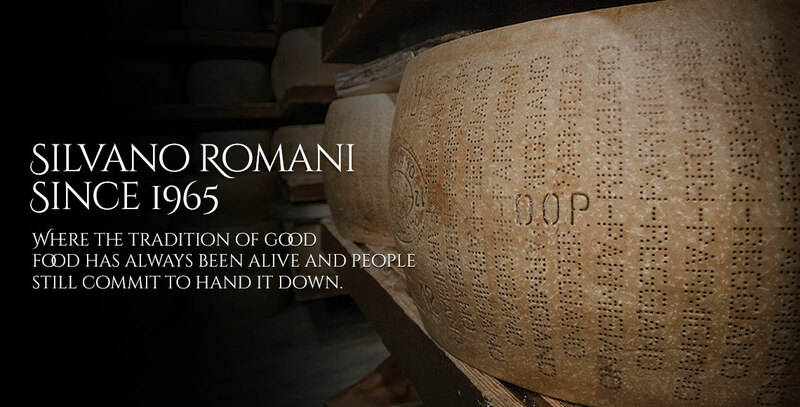 Genuine Salame di Felino can only be made in the province of Parma, among the hills which are the depositories of one of the most ancient pork butchery traditions in the world. Salame di Felino is a pork cold cut with a characteristic, irregular cylindrical shape. Production guidelines of the Salame Felino Consortium require a length of between 15 and 130 centimeters and a weight from 200 g to 4.5 kg. When cut, the slice should be compact in consistency and intense red in color, without speckles and with marbling from the ground fat. Salame di Felino has an intense and characteristic aroma. It has a surprisingly sweet and delicate taste. Salame di Felino is made from approximately 70% of lean meat and 30% fatty meat. This cold cut contains high levels of protein, approximately 30 g per 100 g of product. It is rich in unsaturated fats and low in preservatives. Remove the skin from the portion you wish to slice. The product should be hand sliced, using a sharpened, long bladed knife. The slices should be cut diagonally so that they are twice as wide as the salame's diameter. Slices should be as thick as a peppercorn. Salame di Felino is perfect as an aperitif with a few shards of Parmesan cheese, but it is also deliciously irresistible when served alone. As a snack, try it with some michetta bread, golden and crusty on the outside, soft on the inside. 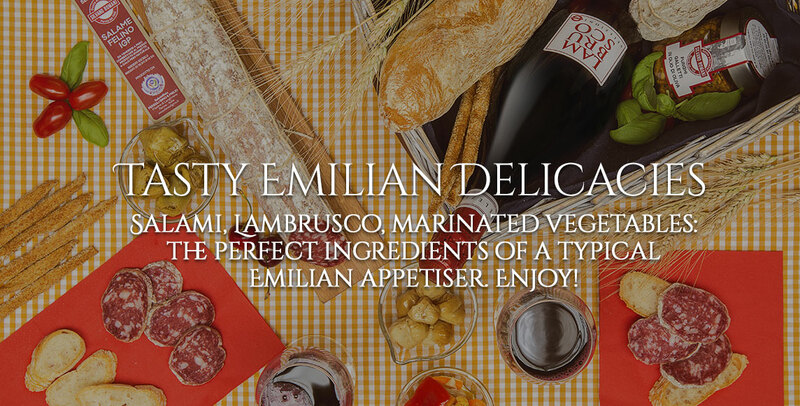 It is best served with a dry sparkling red wine: a Lambrusco or a Fortana. 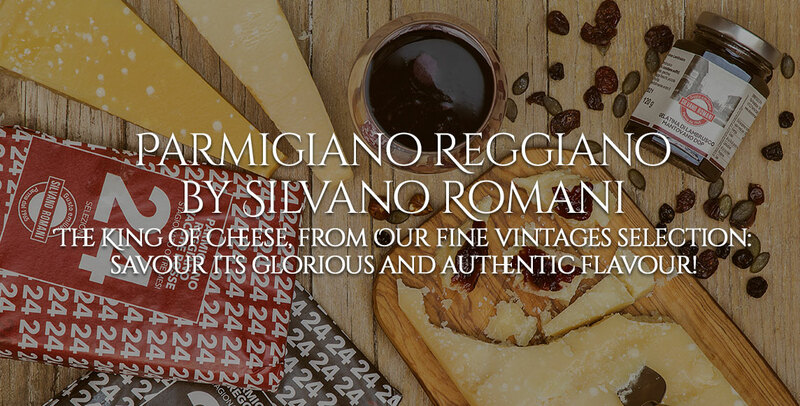 It is also perfect with a sparkling white, particularly a Malvasia from the Parma Hills. Whole Salame di Felino should be stored in a cellar or any other place with the same temperature (10-17°C). Once cut, it should be placed in the lower part of the refrigerator, wrapped in a cloth or food wrapping paper.